Although the British Columbia Interior is often described as a series of mountain ranges, separated by deep valleys, it’s more accurately an almost continuous plateau, cut by deep fault lines and glacial channels. Snow is half a year up on the plateau surface. The valleys are deep cracks in it, with specialized climates both freed from and modulated by the snow high up. January is usually seen as snow season, a break in the world of plants, sun, growth, and warmth that will be healed by spring. What, though, if it were an independent season in its own right? And making pretty good time, too. It certainly looks at home here, with places to go and things to do. Intriguingly, it looks a lot like the insect above, in the same environment. Could it be that the seeds of our conifer species first plant themselves in water, and only then in land? 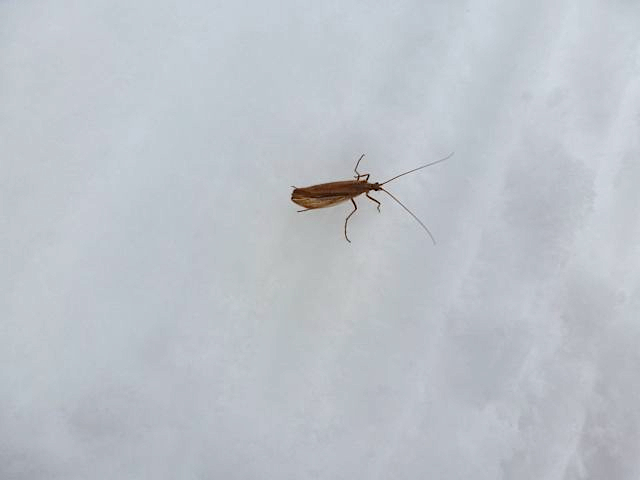 Could it be that the seed wing is not just for helping it move through the air? 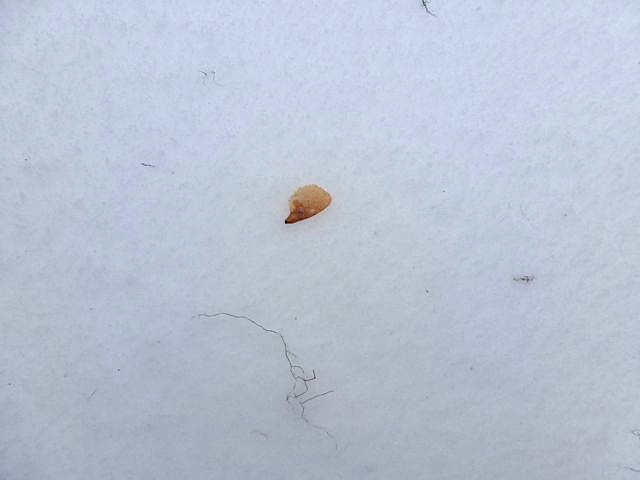 There might be something to this, because when the snow melts and begins to flow, the seeds embedded in it have a good chance of landing in a place where water also collects, seed first, wing up stream. It would be intriguing to measure the difference (if any) in size, growth, and placement between trees seeded in snow pack and then replanted by water and an overburden of needles and moss-shreds, and those seeded on bare ground. Does anyone know? Has anyone studied this? Drop me a line.